"Who's going to fly it, kid? You?" Just like the Star Wars galaxy, X-Wing™ has grown larger over the years. 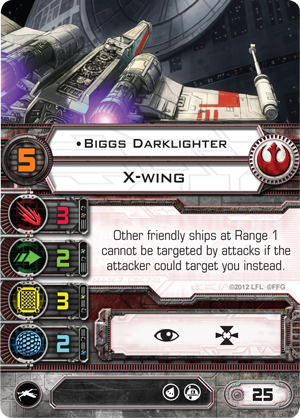 Since it first blasted onto the gaming scene in 2012, X-Wing has grown from the Core Set's single X-wing and two TIE fighters to include more than forty ships, and there are still more on the way! All this growth has led to a play environment filled with the potential for discovery of different squadrons. There's simply a staggering wealth of ship, pilot, and upgrade combinations, and this means there's an incredible diversity available to you. You want to fly Darth Vader in his TIE Advanced alongside The Inquisitor —with Kylo Ren tagging along in a TIE Shuttle? You can do that. You want to fly Poe Dameron with his hero Wedge Antilles? You can do that, too. And, of course, you can build a squadron that features all the bounty hunters from The Empire Strikes Back, loading Zuckuss, 4-LOM, and IG-88 onto Bossk's Hound's Tooth while Dengar flies with Boba Fett. Will such a heavily thematic list win a tournament? Probably not, but it may still strike fear in the hearts of smugglers like Han Solo after they make the mistake of crossing Jabba the Hutt. The truth is that, at this point, you can assemble just about any Star Wars squadron you can imagine. You can conquer space with Imperial swarms, send the Ghost and the Millennium Falcon to disrupt the Black Sun's business, and hype yourself up for the coming Star Wars movies by flying Resistance fighters against superior numbers of First Order TIEs and shuttles. But the fantastic array of possibilities also presents a key question: where do I start? This is the question we address in our X-Wing 101 articles—which we aim toward newer players, players looking to enjoy more of the game, and players looking to build their X-Wing communities. 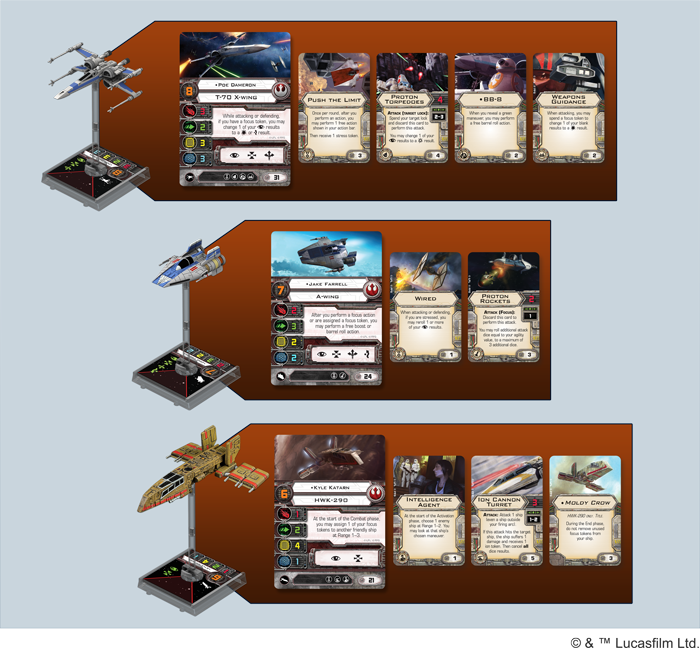 In previous X-Wing 101 articles, we've explored competitive squad builds, squads geared toward missions, and squads that allow a great deal of experimentation with maneuvers. Just as there's no "one right way" to enjoy X-Wing, there's no one right way to get into the game. 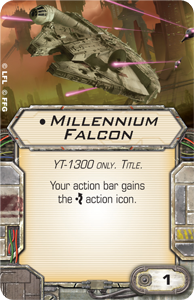 Instead, as Chris Brown writes in today's X-Wing 101 article, everyone enjoys the game differently, and if you want to find your own entry deeper into the game, it helps to know the differences between your options. It helps to know your flying style and the ships that best support it. My introduction to X-Wing was a bit unconventional. My group of friends typically stayed away from competitive games and miniatures games. We were just a bunch of casuals. But as a big Star Wars fan, X-Wing caught my eye very quickly. The summer before Wave III hit was the same time my roommate was moving out. As a going away present, he gave me a Core Set. At this point in X-Wing, there were only eight ships in the game. This made it much easier to answer the age-old question, “So what do I buy next?” I gravitated quickly toward the Y-wing and the TIE interceptor. 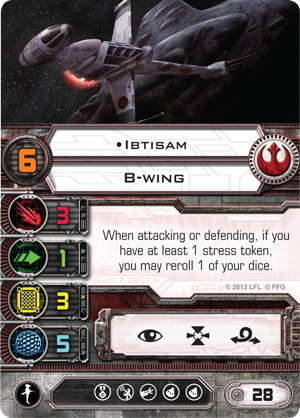 Then, when Gen Con 2013 rolled around, I managed to pick up another one of my favorite Star Wars ships, the B-wing. 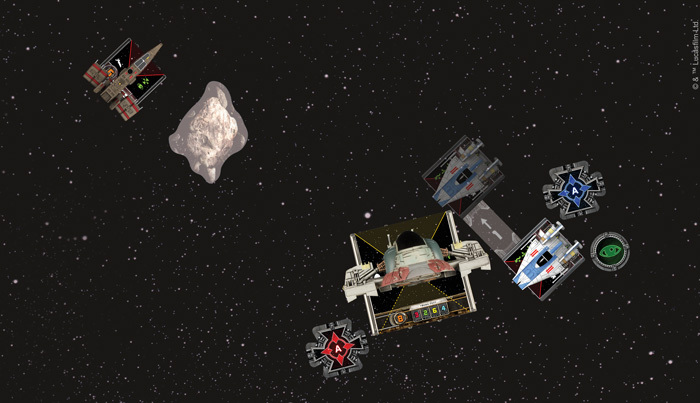 A 360-degree view of the B-wing from the Rebel Aces Expansion Pack. At this point, I was completely sold as a Rebel player. 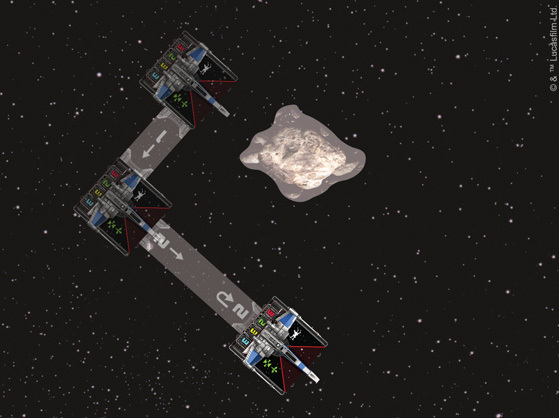 While not very maneuverable, Rebel ships were able to dish out a lot of damage and still have the shields and hull to weather some shots in return. 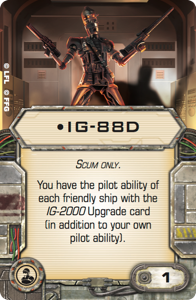 The synergies between ships allowed well-flown squads to surprise their opponents with some fancy piloting and plenty of modifiers. And for a long time I was glued to pilots like Kyle Katarn, Ibtisam, and Wedge Antilles. Their ability to push consistent damage and forgive mistakes really helped me out as a new player. That style continues to this day. I gravitate toward lists that feature powerful attack modifier combos and aren’t afraid to take a shot. Assuming someone else doesn’t gift you a Core Set, the first thing you'll have to do in X-Wing is decide which one you want. 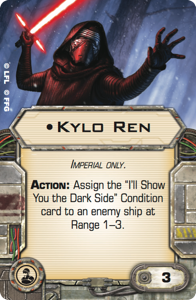 I recommend players pick up The Force Awakens™ Core Set. The rule set is updated and much better defined. While it’s hard to ignore iconic characters like Luke Skywalker, Biggs Darklighter, and R2-D2, I really enjoy the play styles of the new T-70 X-wing and TIE/fo fighters. If you’re tight on a budget, your next purchase has a lot of bearing on what kind of player you want to be. 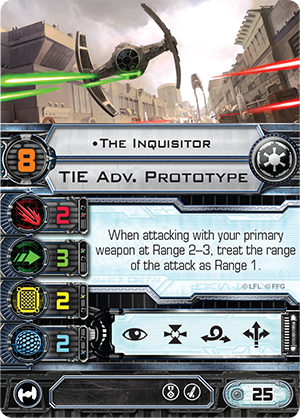 The three major archetypes of X-Wing are arc dodgers, tanks (or jousters), and turrets. One of my favorite expansion packs takes two of these archetypes and puts them in one package. 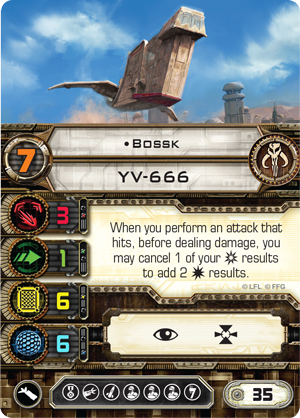 The Rebel Aces Expansion Pack gives you both the quick and nimble A-wing and a hefty damage powerhouse in the B-wing. The next expansion I would get is the HWK-290 Expansion Pack. Because the HWK-290 can equip a turret weapon, this selection will round out your collection to have a ship from each archetype. 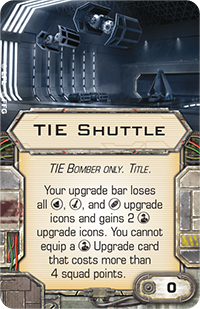 Additionally, the HWK-290 Expansion Pack is filled with pilots and upgrades that provide support for the rest of your list. A 360-degree view of the HWK-290. Here, if you’re keeping count, you may realize that we still have room for one small-base ship expansion in our 101 USD build. At this point, though, I would recommend building some lists with these ships and see where they get you. After a few games, you’ll start to see which pieces you gravitate toward. Are you an arc dodging ace pilot? Do you prefer run in guns blazing? Are you excited to bust out combos that leave your opponent’s head spinning? Once you have an idea which direction you want to go, you can start looking for expansions that complement that style. 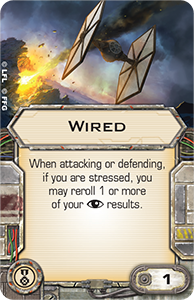 For the rest of this article, I’m going to explore the realm of arc dodging Rebel aces and some combos that really feed off of those abilities. 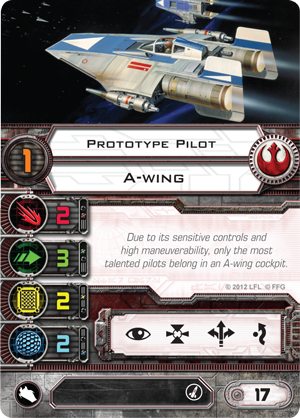 Accordingly, for my final expansion pack, I’m going to go with the A-wing. We already have an A-wing, so why would I get another one? 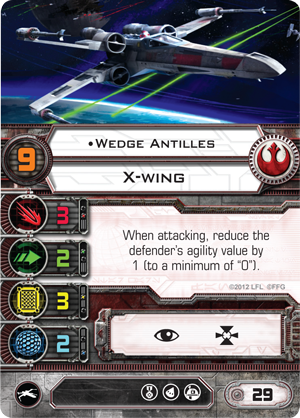 The A-wing Expansion Pack comes with some key cards for Rebel aces and a good X-Wing collection in general. 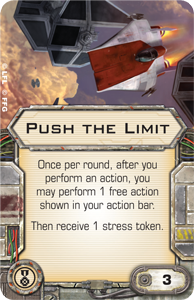 Push the Limit is arguably one of the most versatile cards in the history of X-Wing. 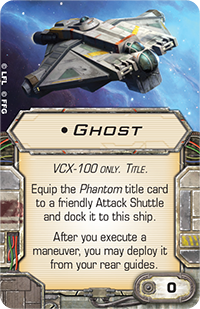 Since it was introduced, it has dominated with its ability to improve any ship's action economy, helping you reposition an ace or stack your tokens for a potent attack. 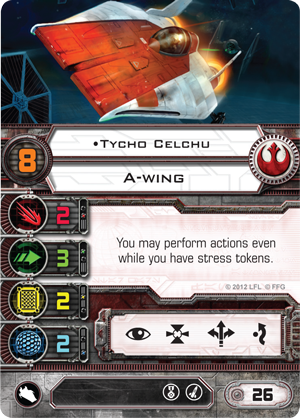 Additionally, you get Tycho Celchu, a great pilot who can do just about anything he wants to. And you get a full complement of missiles, a low pilot skill blocker in the Prototype Pilot, and the Deadeye elite pilot talent to give those munitions carriers some versatility. The list I’m going to build has a little bit of everything. 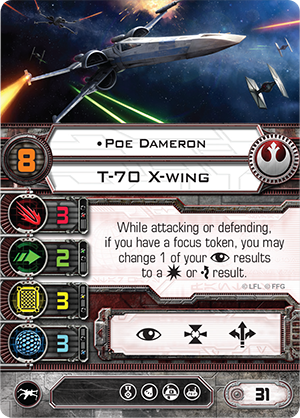 We’re going to start with one of my favorite T-70 builds, loading Poe Dameron with some upgrades that let him make hard-hitting attacks from any direction. 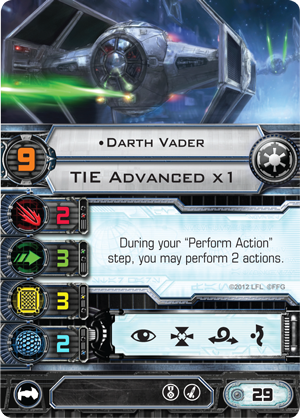 This build gives you some incredible action economy that's nearly impossible to stop, and BB-8 is the core. Whenever his ship reveals a green maneuver, BB-8 allows Poe Dameron to perform a barrel roll action. It’s important to note that this is an action, because it invites you to trigger Push the Limit and perform a boost, focus, or target lock in addition to the barrel roll. You’ll end up with a stress at the end of your two actions, but that’s not a big deal. Remember that to trigger this combo you have to reveal a green maneuver. During the check pilot stress step, the stress token you received from Push the Limit will be removed by the green maneuver, and since you’re not stressed, you can perform another action during your normal action step. If you’re keeping count, that’s three actions with no stress! While the T-70 X-wing only has five green maneuvers to trigger BB-8, the number of places this ship can end its maneuver will make any pilot think twice. You start with a barrel roll which can go either left or right, adjusting your ship as much half a length forward or backward, followed by performing one of your five maneuvers, and then one of three boosts. Or maybe you boost after the barrel roll, changing the direction your maneuver sends you. Or maybe the barrel roll and maneuver will put you in a perfect firing position, so you Push for a focus and take a target lock with your regular action—entering the combat phase ready to take the perfect, fully modified attack. Here we see just a few of the flight paths Poe and BB-8 can follow, all with the same straight Speed 2 maneuver. 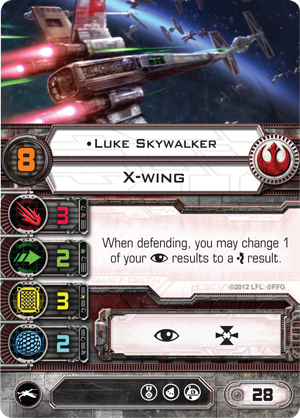 We’ve also added in Weapons Guidance to really drive home the offensive power of Poe Dameron. Poe typically doesn’t like to spend his focus, but because we can allow him to do so much repositioning at Pilot Skill 8, we’re counting on avoiding most retaliatory shots. This means that Poe can spend everything he has on attack, and by cleverly timing our actions, we can get double value from Poe's focus token. First, we use Poe's ability to convert a focus to a hit. 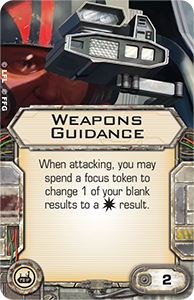 Then we spend the token to fuel Weapons Guidance, converting a blank to a hit. 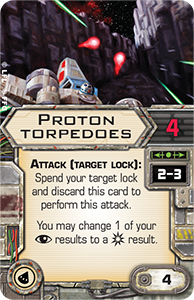 Finally we’ve got some Proton Torpedoes to really pack a punch. 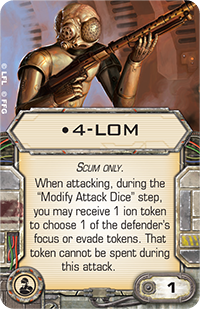 With their four attack dice, plus the built-in ability to convert one focus result to a critical hit, it won’t be hard to see these Torpedoes land a lot of hits. The next ship in this list is Jake Farrell. His little A-wing is quick, nimble, and moves completely unexpectedly. Jake really screams for Push The Limit, as all aces do, but with only one copy in this set, I feel that it is better suited for Poe. However, don’t be afraid to swap the elite pilot talents on these two aces if it works for you. 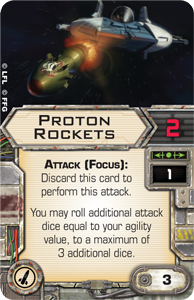 Because A-wings only have an attack value of two, I’ve added Proton Rockets. They require a focus to fire, and Jake loves to have focus. Additinally, they require Range 1, which fits into Jake’s ability to reposition with boosts and barrel rolls, and they give him a way to really pack a punch when it's needed most. I’ve also added Wired to the build to make Jake's Koiogran-turns less punishing. This will provide Jake with some extra protection after he does his Speed 4 Koiogran-turn to set up another high-speed attack run! The final ship in this list is the real glue that holds the whole thing together. While Poe and Jake can perform well on their own, a solid support ship can be the difference between a couple good ships and a really well-rounded list. 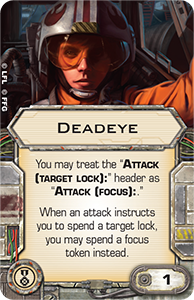 Both Poe and Jake thrive on having and receiving focus tokens, and there is no better way to give them focus tokens than Kyle Katarn. 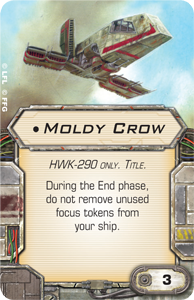 The Moldy Crow Title allows him to take his time on the initial approach, buying you time to stack up focus tokens along the way. If you avoid a quick opponent, you can easily end up with four or five focus tokens by the time the first round of combat starts. 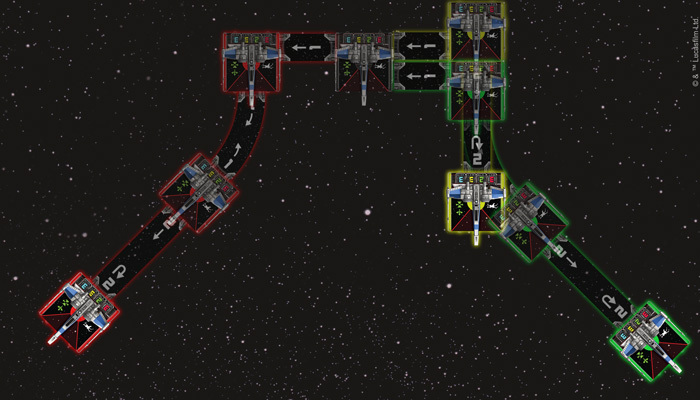 Kyle's other two upgrades give valuable information to a pair of ships that like to arc dodge. At Pilot Skill 6, an Ion Cannon Turret can be quite scary. 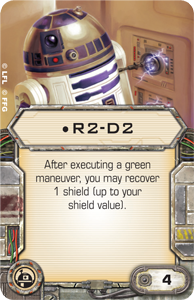 After you launch two other attacks bearing down on the same ship, I’d be surprised if that target still has focus or evade tokens left for dice modifications. 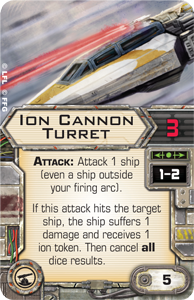 Landing an Ion Cannon Turret shot on an opposing ship means you'll ionize that ship and know exactly where it's headed next turn, letting you bring your ships into perfect position to punish it again. 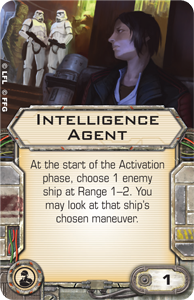 Meanwhile, Intelligence Agent allows your ships to know exactly where one ship will be going. If he’s a higher pilot skill, you can block his maneuver or dodge a powerful attack. 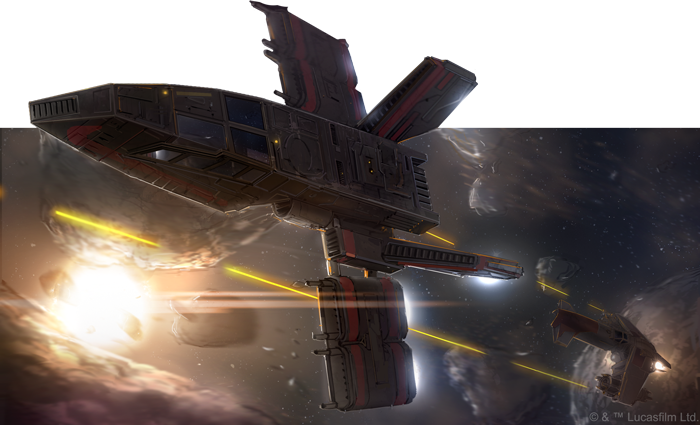 With ships at the mid-tier pilot skill level, there are a number of higher pilot skill ships where having that foresight would be indispensable. The hardest decision with this list will be where to pass Kyle's focus token. Do you give it to Poe so he has a potent attack after boosting and acquiring a target lock? Do you give it to Jake, allowing him to trigger his ability at the start of combat, setting up a five-die proton rocket shot? This brings us to the idea of making the most of your shots. 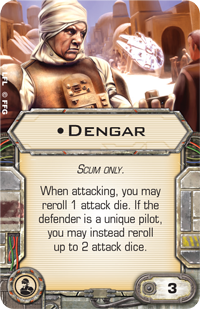 One of the biggest complaints that I hear from new players is that their dice did not perform as expected and lost them the game. It is true that there is variance to the dice, but good players know how to mitigate that variance in two ways: by removing dice from the plan or increasing the odds of getting the result you desire. As suggested by their name, arc dodgers survive by not getting hit. Instead of focusing on successfully defending against attacks, they simply don’t allow the attacks to happen. You can do this by either staying out of the attacker’s arc or planning to run into an opponent, because touching ships cannot attack each other. With BB-8, Poe’s ability to reposition to arc dodge is pretty obvious. The downside for a ship like the T-70 is that it cannot handle a lot of attacks. One strategy to avoid attack is to cause a collision between ships. Since a ship is not allowed to cause a collision by using a boost, it has to be caused by a maneuver. 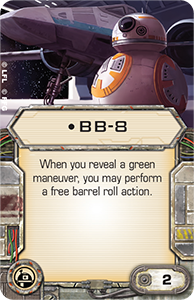 Using a pre-maneuver barrel roll and boost can line up your maneuver to bump the opponent’s ship. Don’t worry too much about losing your focus; the hope is that Kyle will be nearby to provide one. Arc dodging with Jake can be a bit more of a challenge. Having only one action prevents him from doing a boost and barrel roll in the same action step. This is where Kyle comes in. He can pass a focus to Jake at the beginning of the combat phase. Jake's ability then gives him the boost or barrel roll he didn't take earlier. If Jake was touching a ship that he wants to shoot, he can barrel roll out of base contact to allow a shot. 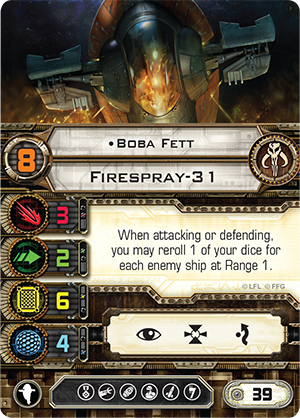 Kyle Katarn grants Jake a focus token at the beginning of the combat phase, allowing him to barrel roll his A-wing out of contact with Boba Fett and into perfect position for a fully modified shot with his Proton Rockets. Alternatively, Jake can reposition to get out of the arc of a ship that has no chance to reposition itself. 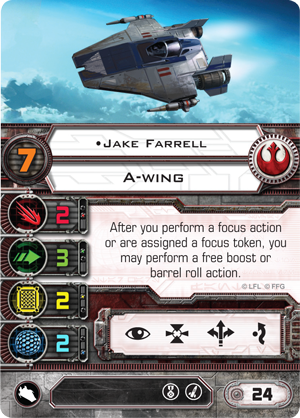 If Jake's pilot skill is higher than any opponent's ship on the board, he can use his own focus action to gain a boost or barrel roll. Then, in the combat phase, he can take a focus from Kyle to perform the other reposition action, resulting in two focus tokens and some solid arc dodging. At some point in this game, though, you will have to roll dice. If you have no modifiers, each green agility die has three successful evade results and five failing results. Those are miserable odds—even with the Force on your side. Variance is the inconsistency of your dice rolls. So let’s assume you are facing two hits. With Poe’s two defense dice, you are unlikely to roll two evades. Even with Jake, the odds are against rolling two evades. 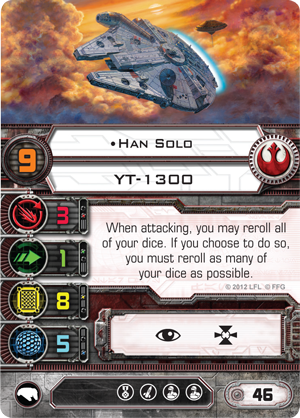 To increase the odds, you can reroll dice—which neither of these ships can do—change the odds of your dice by spending a focus token, or decrease the number of required results by spending an evade token. Poe has the added ability of modifying one focus result if he has a focus token. This is only really beneficial if he’s facing more than one low damage shot. 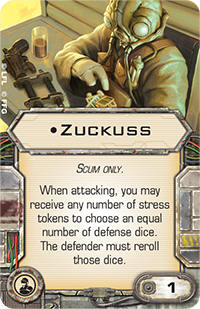 Jake has the ability to take an evade action and be given a focus token by Kyle. This will result in better odds for defense as well as needing one less evade result to survive an attack. The final way to increase your odds is to roll more dice. Controlling your range or keeping obstacles between you will increase the number of dice that are being rolled. Each die still has the same odds of success, but the more you roll, the more likely you are to succeed. Poe is especially good at this because he can hide behind a rock, then avoid hitting it by using BB-8 before his maneuver. While attacking, this list has a lot more ways to modify its dice. Jake has the option to get himself into Range 1 with a full suite of dice modifications. He can gain a target lock after his maneuver, then get a focus from Kyle that allows him to reposition into Range 1 for a perfect Proton Rocket shot. Rolling five dice is almost certainly going to net more hits than rolling two dice. While Jake offers a really powerful, one-time-use shot, Poe has better consistency with his shots. With his BB-8 shenanigans, Poe is able to gain a focused and target-locked shot without even gaining a stress. 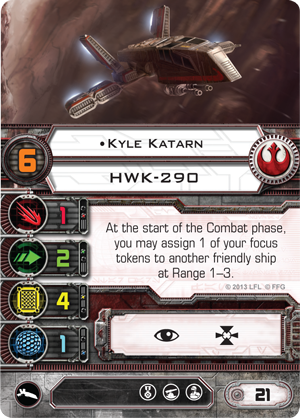 Whether you are launching a surprise assault after flying through an asteroid field, or even if you execute an imperfect maneuver, Poe has Kyle around to provide focus tokens. Attack dice have four sides with hits, two with focus, and two with blanks. Making sure you have a focus on hand means you’re increasing the odds of getting a hit from fifty percent to seventy-five percent. Add the ability to reroll with a target lock, and you’re increasing your odds of hitting even more. Even on an average roll, netting a hit, a focus, and a blank, Poe can turn them all to hits. As we mentioned earlier, he can use his pilot ability to change the focus to a hit, then use Weapons Guidance to change the blank to a hit. There are really only a few dice results that would not result in three hits—three blanks, one focus and two blanks, or two focuses and a blank. And even those results can net one or two hits after modifications! The point is that there's a lot to learn. Don’t be in a hurry to spend your whole budget in one shot! There are many different ways to play this game, and you won’t know what style fits you until you start pushing some ships across the board. Buying a diverse pack of ships can be a way to learn your strengths so that you can expand on them with future expansions. Regardless of what kind of player you are, make sure you stick to your fundamentals. Good positioning and dice modifications are skills that will lift your game to a new level. Chris Brown is a longtime X-Wing player who has judged at its highest levels, including the 2016 World Championships and 2017 Hoth System Open. He is also the developer of the Cryodex tournament software, a co-host on the NovaSquadronRadio podcast, and a board member of the organization that runs the Campaign Against Cancer.